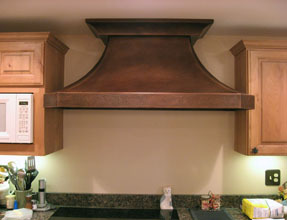 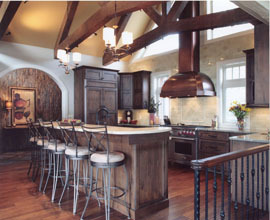 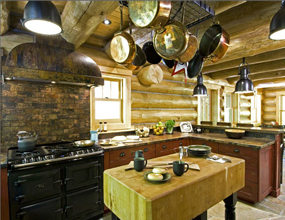 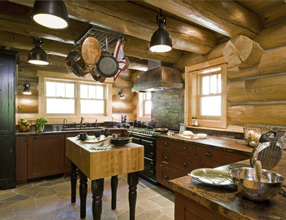 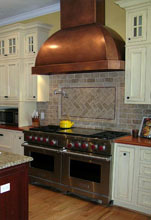 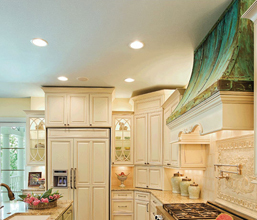 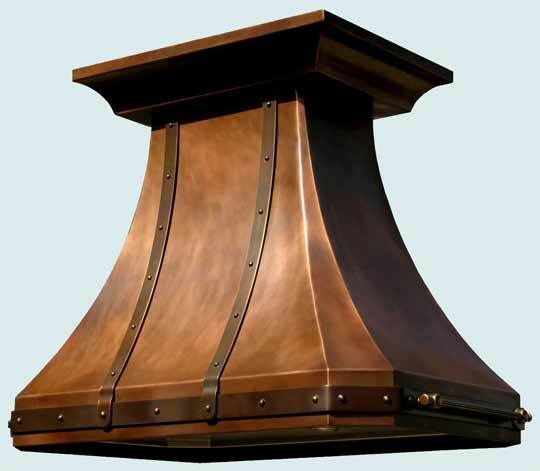 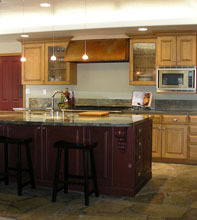 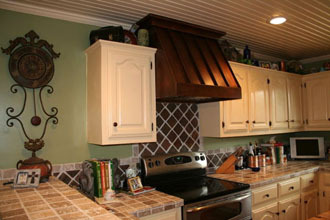 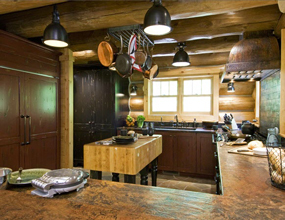 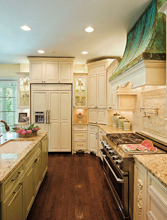 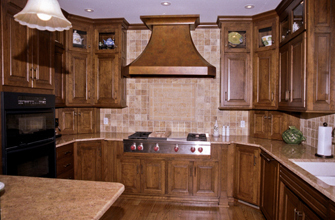 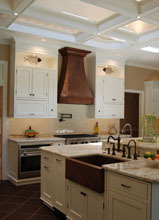 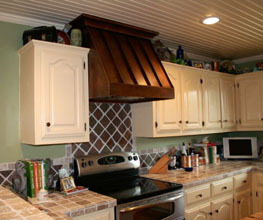 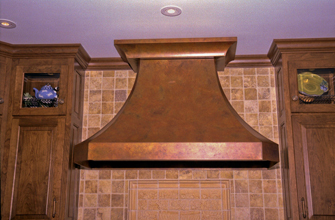 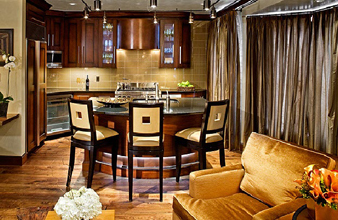 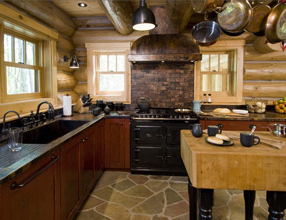 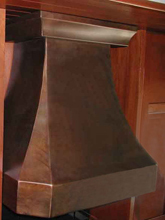 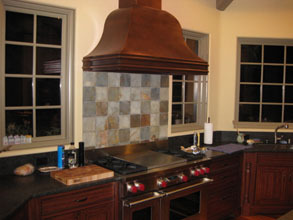 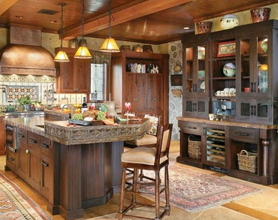 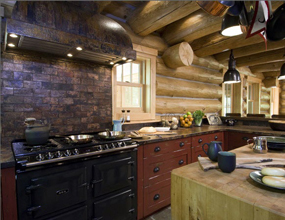 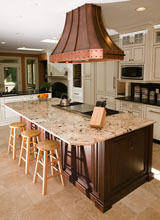 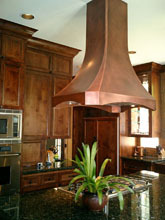 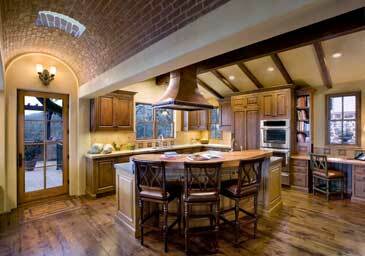 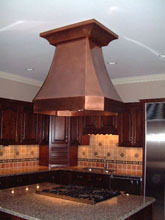 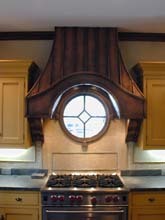 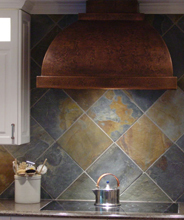 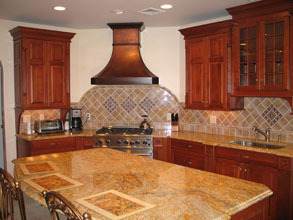 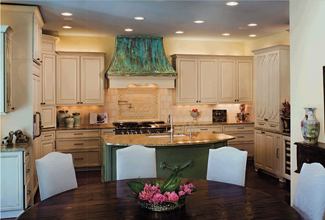 Custom Range Hoods - #2557 | Handcrafted Metal Inc. 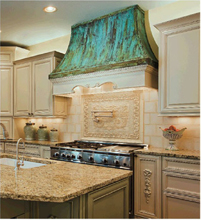 Graceful proportions and our Medium antique patina distinguish this elegant French Country hood. 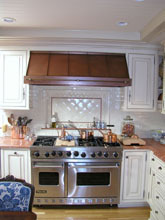 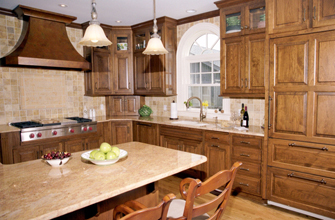 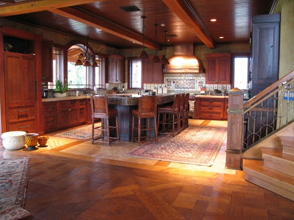 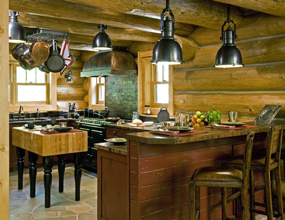 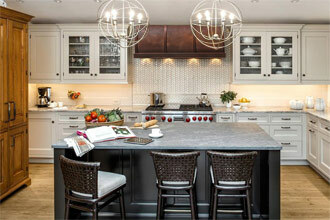 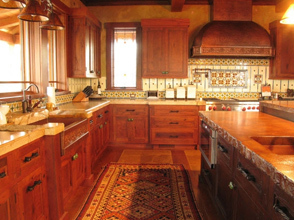 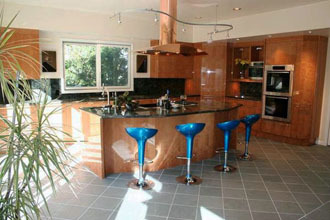 Matching pot rails on the side complete the package to create a rich but understated focal point for your kitchen.